We offer free training service for all our customers. Before the shipment, if customer required a training service in our factory, no matter which type of machine they have purchased, we will accept their visit happily and teach them operation in our factory. we will arrange everything well for our customers visit. After visit time schedule comfirming, we will go to airport to pick up customers, cars, driver, sales person, the whole team will be all ready for accepting customer's coming. Our technician will be there in factory too to teach customers how to use the machine, and how to maintain it very detailedly. 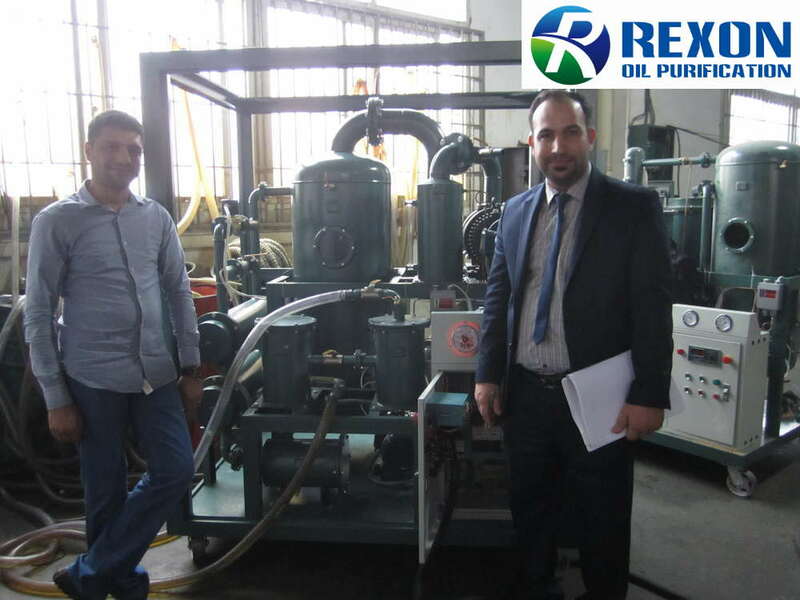 And customer will learn the whole operation details well and after learning, they can run the machine smoothly.